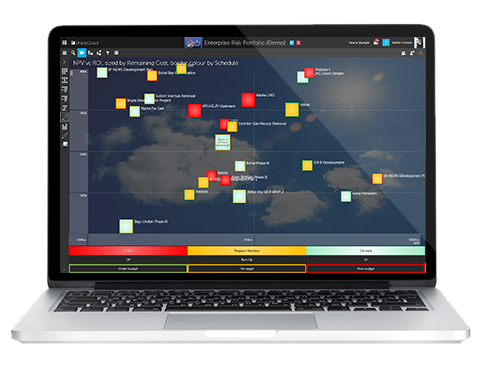 SharpCloud Software and Babcock International Group, are working together to support customers operating in complex, regulated and mission critical environments, to collaborate and visualise information in a secure and unique way. The combination of innovative agile technology; and the proven expertise in Babcock to deliver deployable, secure and domain assured solutions, offers a unique solution to risk and programme portfolio management; innovation and strategic road mapping; and data modelling and governance. The service is available via the Babcock entry on the Government Digital Marketplace, with enterprise buyers already able to procure direct from the G-Cloud 9 framework. The UK Government G-Cloud is an initiative targeted at easing procurement of cloud-based services for UK government public-sector bodies. Uniquely positioned to deliver support service solutions to private and public sectors, Babcock can deploy this solution to enterprise clients giving greater customer confidence that the management of data is in line with government classifications and industry data assurance practices, as well as being underpinned by a proven service model. For many government departments, the move toward transparent and consumption based platforms raises concerns about the confidentiality and accessibility of more open environments. Safety and security in all matters related to public service delivery is paramount. However, the case for streamlining business processes and seeking out economies of scale—such as making use of the government’s G-Cloud procurement framework—is a compelling one. G-Cloud provides public sector professionals, teams, departments and organisations a legally compliant framework through which they can buy commodity pay-as-you-go services to meet resource requirements, as a cheaper alternative to traditionally sourced ICT – simply and transparently. This saves public sector organisations and suppliers the time and cost traditionally associated with individual procurement contracts. With growing demands and the diversification of services, the public sector can now benefit from cloud services, and take advantage of new technologies when they need them, rather than committing to complex, expensive and long-term solutions. Access to ‘ready to use hybrid cloud’ solutions that are pre-assured for security, performance and service management helps save money on maintenance and physical storage. Babcock offers a Secure Application Portal Service (SAPS), using the latest technologies to deliver a platform that is hosted within a secure cloud environment. This service is not only suitable for MOD but also for a wide range of Government customers who require a secure collaboration platform. Sharpcloud are working with a number of consulting and technology partners in the UK, each with their own range of services. By enabling these partners to co-operate transparently with one another, we can combine their offerings to provide a unique solution that wouldn't otherwise be available. A customer may have an existing working relationship with a consultancy or a preferred partner for a specific business use-case, but that partner may not have the appropriate secure hosting and deployment capabilities required by UK government when dealing with sensitive data. Babcock brings domain expertise and a deep understanding of the demands placed on enterprise collaboration when working in highly regulated environments, ensuring data security and best practice is rigorously maintained. 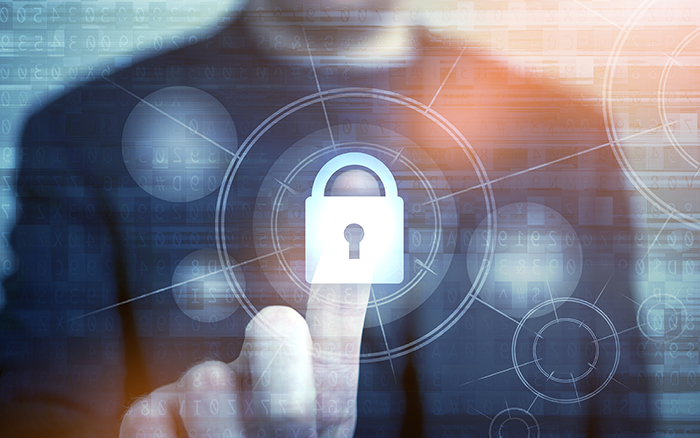 With Babcock providing the technology alongside the chosen consultancy partner, the customer gets a unique solution they need to solve their business problems, as well as ensuring all data security requirements are met. The multi-tenancy cloud service provided by Babcock for UK Government bodies, is a subscription service, with no IT costs up front, delivering value for money. Within the multi-tenancy environment, users can share stories and content easily and with other government departments, or with trusted members of their supply chain. The sharing of stories and content is under the complete control of the owner who must invite participants by name and set their access level. All government bodies can be on the same secure multi-tenancy service, saving money and allowing enterprise teams to collaborate and share applications effectively and securely, from remote locations. Babcock also has the capability to offer additional security measures for organizations with specific requirements associated with their data, as well as a specialist consultancy service to explore the risks and mitigations associated with accessing Cloud service, supporting an informed decision with a full audit trail.